Raymond Carver is without doubt one of the most celebrated, if not the most celebrated short story writer of the past 50 years. Called by some critics "The American Chekhov," Carver's haunting and spare stories inspired hundreds of writers and imitators and have been translated into 22 languages. Carver has a deep history in Humboldt County, having graduated with an English degree from Humboldt State College in 1963. He and his wife Mary Anne also struggled mightily to survive in Humboldt, working a variety of low-level jobs in mills, restaurants and other places. For many years Carver led a gypsy life, bouncing around various college towns, and the Bay Area, Sacramento and the Pacific Northwest trying to write and raise his two children. He also developed a very serious drinking problem. In 1977, Carver came up to Humboldt County, McKinleyville to be specific, to dry out -- he drank his last drink at the Jambalaya Bar. From then on, his writing career boomed and much accolades, fame and fortune ensued. Carver died in 1988 at 50 years of age. All this and more is detailed in Raymond Carver, a Writer's Life by Carol Sklenicka. The bio was named one of the 10 best books of 2009 by the New York Times. The author is coming to The Booklegger in Eureka on Friday, April 30, at 7p.m. for a reading and booksigning. We contacted her in advance to ask a few questions. 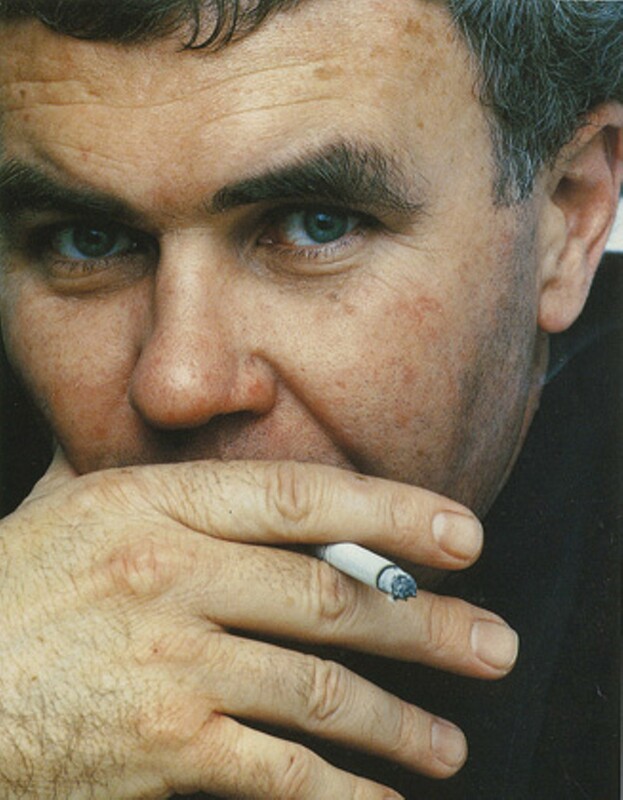 Jeff DeMark: What impelled you to spend 10 years working on this biography of Raymond Carver? Were you a big fan when you began? Carol Sklenicka: I started reading his stories in 1976 and loved his writing from the beginning... When I read Carver I knew I was getting direct reports from people's actual lives and it moved me. I got the idea to write the bio and I guess I'm kind of stubborn. I didn't want to just look at archival things and reviews and all of that. I thought, "I need to explore the numerous worlds Raymond Carver moved through." So I began looking up his old friends, writers, family and visiting them, and they would tell me "You need to talk to this person." That happened many times over and off I'd go." What did you discover on meeting all of these people? So many of them were deeply touched by Raymond Carver. They were thrilled to recount their meetings and interactions with him. I went from Yakima to New York City and a lot of places in between. I really enjoyed meeting many of those people. Another thing about the process, I wasn't a trained journalist at the time but I learned some techniques. Stories would contradict, dates were off, etc., and I learned how to look up public records, look through letters Raymond wrote to these people, because there was a ton of information in those letters. What were your biggest surprises concerning Raymond Carver in writing this book? The biggest thing I had heard was that his longtime editor, Gordon Lish, had done a huge amount of editing to some of his stories, especially the collection What We Talk About When We Talk About Love. I checked this out, hoping these stories were wrong. It turns out the stories were true, Lish had really changed some of the stories, heavily edited them and sometimes not for the best. He made the tone meaner because he didn't have the same empathy Raymond had for his characters. By the way, Raymond never called them his "characters"; he called them his "people." To be fair, though, Lish also tremendously helped Raymond earlier in his career when he was the fiction editor at Esquire. I always knew he had been a terrible alcoholic, but I was amazed at the depth of the disease, the hospitalizations, violence and all. I was also amazed that he could still produce such incredible work living in such chaos and dysfunction. What's your take on that? I think the work was his salvation. It was what pulled him through in the midst of all that chaos. He got a huge amount of work done from the early 1960s to about 1973 or 1974, then he finished very little until he got sober. I was lucky enough to see Carver read at Humboldt State in 1977. People often say his stories are depressing or claustrophobic, but hearing him read the stories I was struck by the sly humor and compassion. What do you think? I agree. Those little turns of dialog, the situations he puts people in, the way he writes about "his people" are all very compassionate, and there's humor, too. Some of the darker, more "existential" moments in his stories came from Gordon Lish inserting a different ending or tone, in my opinion. Carver graduated from Humboldt State University in 1963 and also took his last drink at the Jambalaya in June of 1977, so our area seems to be quite an important place for him. Well, Carver said that places were not that important to him because he moved around so much, but I think the opposite is true. I feel like places had a huge impact on him. At HSU, Carver studied under Richard Day, and he was a literary mentor who gave him the respect that was essential for him to develop the confidence to become a writer. In fact, he corresponded with Richard Day his entire life. 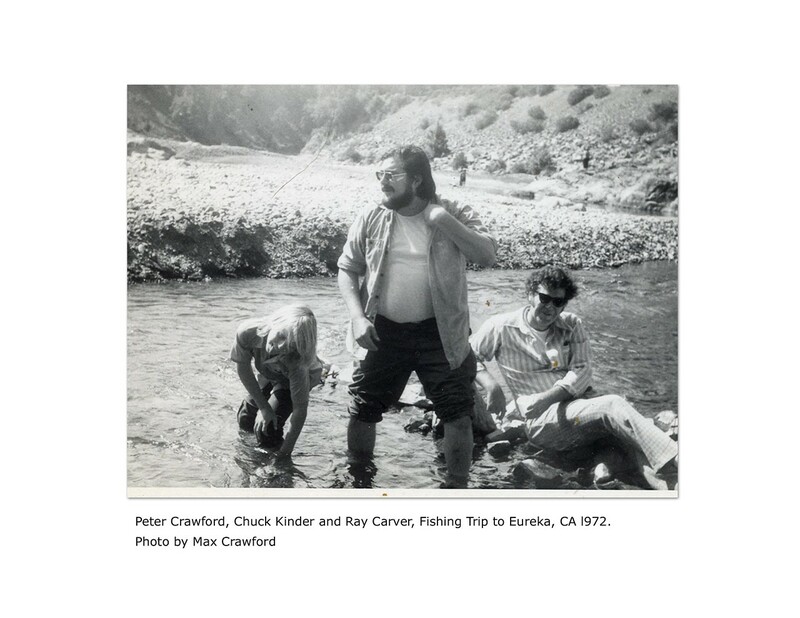 Also, I think Ray Carver came up to McKinleyville to get sober for a reason: He had to go back to Humboldt because it was touching the roots of where his writing began to blossom. He had his last drink, then spent the summer fishing in the lagoons, relaxing and coming to grips with sobriety. He never had another drink, and if he hadn't become sober he never would have written some of his best work. I also think the feeling of all the fog and rain influenced the mood of some of his stories very directly. Why did you write this biography, and do you think you'll write another one? Well, I wanted to write about Ray Carver because he became famous at 40, and everybody knew about his 10 years when he was famous until he died at 50. But nobody knew that much about the 40 previous years that really created his stories. I wanted to talk with his fishing buddies, family, people he knew that weren't famous. As it went on I grew to love the process of writing and researching, though it took a long time to get the hang of it. I think you certainly did get the hang of it.